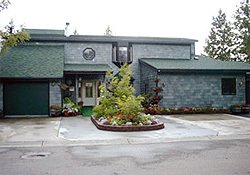 Alaska House of Jade is an Anchorage bed and breakfast that offers gracious Alaskan hospitality, a bountiful breakfast to start your day and a quiet, peaceful setting where you'll experience comfy beds and spotlessly clean spacious accommodations. 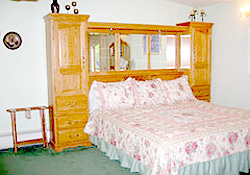 Our Anchorage bed and breakfast is conveniently located just minutes from the heart of the city and the airport. 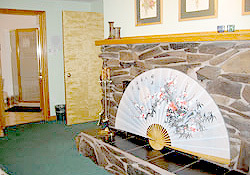 Alaska House of Jade is one of the oldest bed and breakfasts in Anchorage and has been providing accommodations for both business and vacation travelers for over 20 years. Your host speaks fluent English, French and Hebrew as well as some Spanish and Japanese. Your hosts are happy to assist with suggestions for activities, dining, and sightseeing. We are proud inspected members of the Bed and Breakfast Association of Alaska and the Anchorage Bed and Breakfast Association. As members in good standing you can rest assured that we have met the high standards of safety as well as quality that have been set by these two associations. The Anchorage B&B Association has implemented a ���Going Green��� program and Alaska House of Jade is proud to be a certified member of the program. 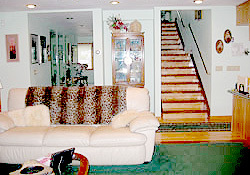 Additionally, Alaska House of Jade is licensed by the State of Alaska.